Air hockey requires fast action reflexes and quick, eye-hand coordination to win the game, making it one of the most amusing and fun table games of all time. Unfortunately, you may have lost a puck or two during some vigorous game play. 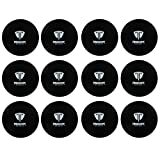 This 12-Pack Set of Truscope Sports 3.25-Inch Air Hockey Pucks is a quick and easy solution. Air hockey is a wonderful indoor activity, especially in bad weather conditions when outdoor play isn’t favorable. Don’t let lost pucks keep you from playing one of your favorite games. To hold up through endless hours of game play without breaking, these pucks are made using durable plastic construction. Additionally, its smooth surface allows it to slide across the table with ease. 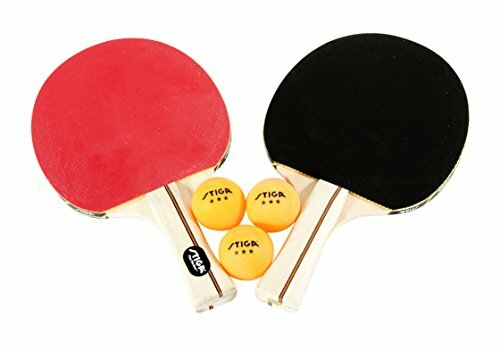 Ideal for replacing worn out or lost air hockey pucks, this is the perfect pack for leisure sports in any game room. These full, USAA-sanctioned pucks measure 3.25 inches in diameter, designed to fit commercial-quality, standard game tables. Due to its size and weight, this puck will fly off the table less frequently to furnish better, fast-paced game play. To accommodate everyone’s needs, the 12-pack set is furnished in your choice of vibrant colors – red, blue, green and multi-colored. In addition to complimenting your taste, these bold colors provide easy visibility against the tabletop surface. Take your game to the next level with a replacement set of 12 round pucks in one complete package. 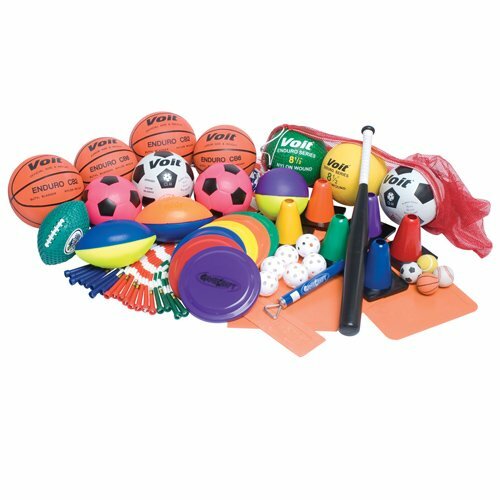 In addition to home use, this set can also be used at carnivals, fairs, theme parks and arcades. It’s a great way to entertain children and adults alike – providing fast-paced fun for hours on end. AIR HOCKEY REPLACEMENT PUCKS. Ideal for replacing worn out or lost air hockey pucks, this Truscope set includes 12 round pucks. 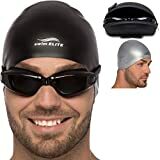 It’s the perfect pack for leisure sports in any game room. QUALITY CONSTRUCTION. Made using durable plastic construction, each puck is made to hold up against vigorous game play without breaking. 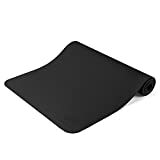 Additionally, its smooth surface allows it to slide across the table with ease. UNIVERSAL FIT. Measuring 3.25 inches in diameter, these full, USAA-sanctioned pucks are designed to fit commercial-quality, standard game tables. This size puck will fly off the table less frequently because of its size and weight, delivering better, fast-paced game play.. PERFECT FOR INDOOR FUN. 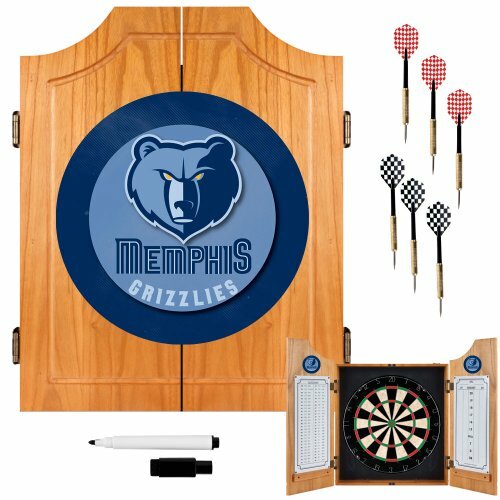 This set is a wonderful accessory when used with air hockey tables or multi-game tables. The fast action reflexes and quick, eye-hand coordination make air hockey one of the most amusing and fun table games of all time. VERSATILE USE. In addition to your home air hockey table, these replacement pucks are well-suited for use at carnivals, fairs, theme parks and arcades. They’re furnished in your choice of red, blue, green or multi-colored packs to accommodate everyone’s taste.